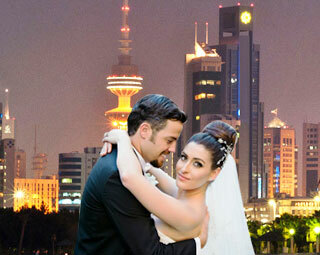 Saudi Arabia The right address for all companies that offer wedding services in the KSA! Just click on the companies you like to contact them. 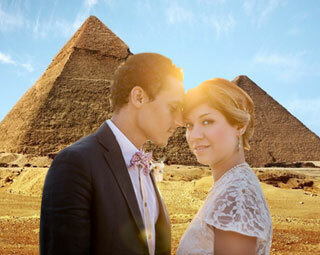 Egypt All of the companies that you need to plan your wedding in Egypt at Zafaf.net! Just examine them, and ask for prices from the ones you like. 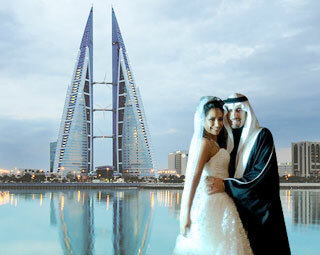 Kuwait Everything you need if you are planning a wedding in Kuwait will be found on this page! Review the firms and their details, ask for a quote! Bahrain Learn about hundreds of Bahrain's Wedding Services Vendors in Zafaf.net ! View their pages, and ask for prices! 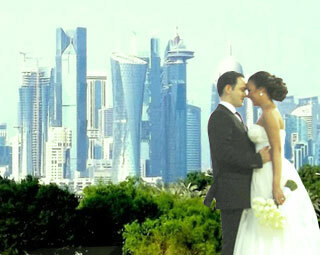 Qatar All wedding services in Qatar from A to Z! You can review all the service providers and request information and prices. Sultanate of Oman We have put together all the wedding firms Sultanate of Oman! Examine hundreds of companies with a single click, get a quote and plan your wedding! Lebanon From wedding dresses to wedding cake,and from invitations to wedding venues! everything you look for in Lebanon at Zafaf.net. Review the companies to learn about their offers.